Ziptrek’s Bear Tour is a one-of-a-kind adventure in Whistler. 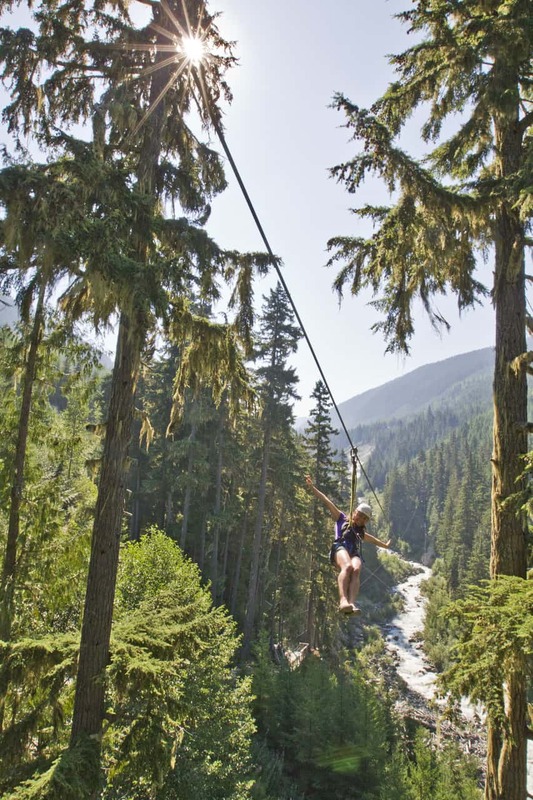 Consisting of 5 ziplines and 4 bridges suspended high in the forest canopy, guests are treated to stunning aerial views over Fitzsimmons Creek. 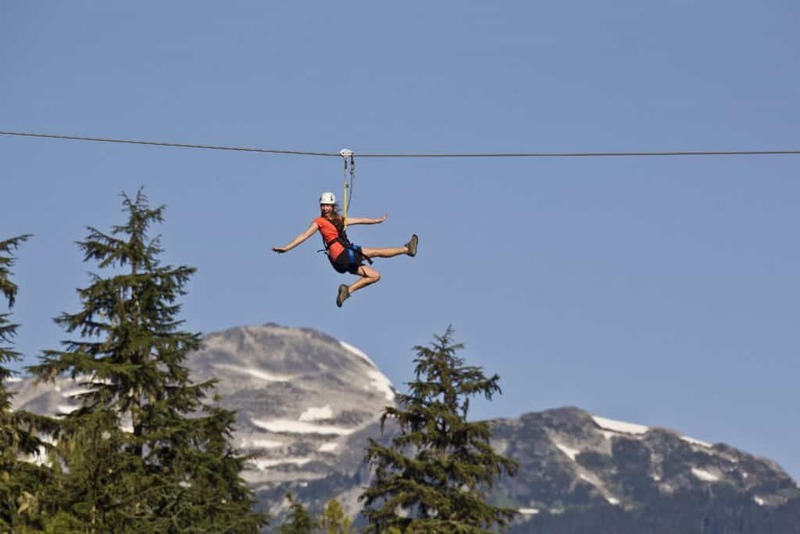 The ziplines stretch between 122 (400) to 335 metres (1100 feet) and fly the adventurous from mountain to mountain over the valley below. 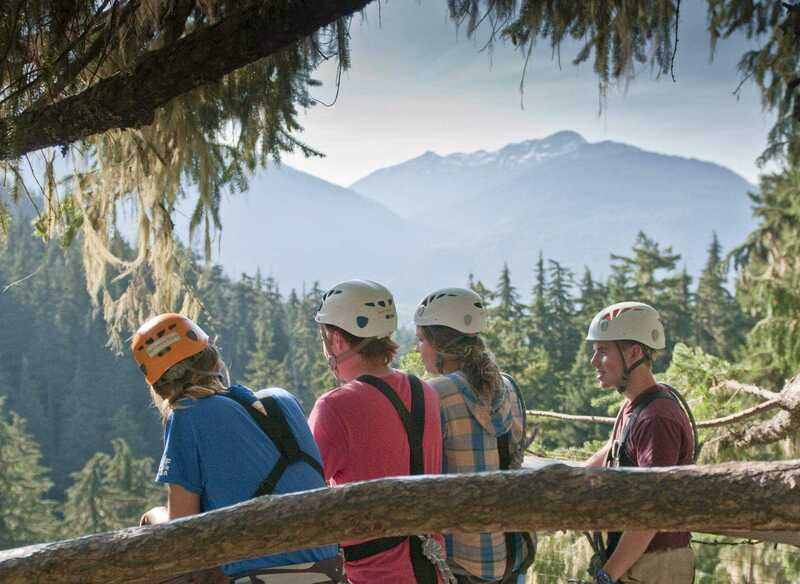 Tour guides accompany all groups and provide both safety and education, teaching visitors about the important global role of British Columbia’s forested lands. What are the safety restrictions and requirements?